The Replacement Upgrade Is On Its Way! 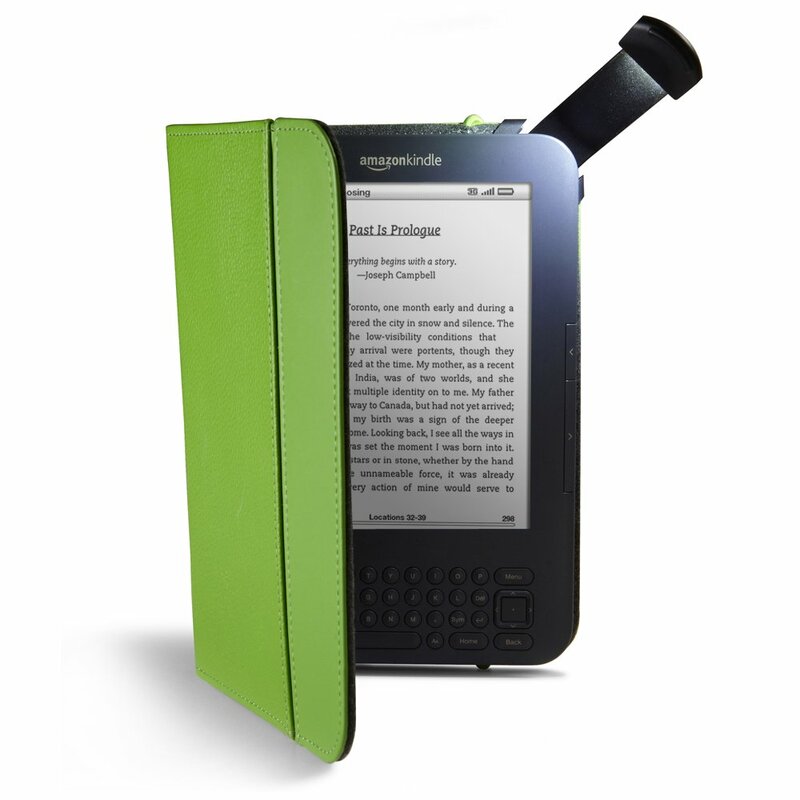 If your Kindle 3 is in one of those great new leather covers from Amazon, you might be experiencing mysterious crashing. I wrote earlier that my Kindle would reboot itself several times a day, seemingly at random or when I was pushing a button. Turns out it’s an electrical conflict with the cover’s metal hinge/hooks that are inserted inside the device. I finally got around to doing that today. I kept putting it off, afraid of the hassle, but the guy on the phone was quick and apologetic and gave me an immediate $60 credit towards the upgraded lighted case (pictured above.) I didn’t have to mail the bad case back to them, or track down my husband’s purchase information (the case was a gift)–I just explained the problem and gave them my account info. The customer service rep was obviously familiar with the problem and had me off the phone in a few minutes. I’m a little uneasy about the added weight and battery-draining tendency of the lighted case, but it’ll be fun to have a light and a case that doesn’t short out my Kindle in the middle of the good parts. Hope this is helpful to anyone out there having problems. My new case is now in the mail on its way to my eager little romance-reading hands.